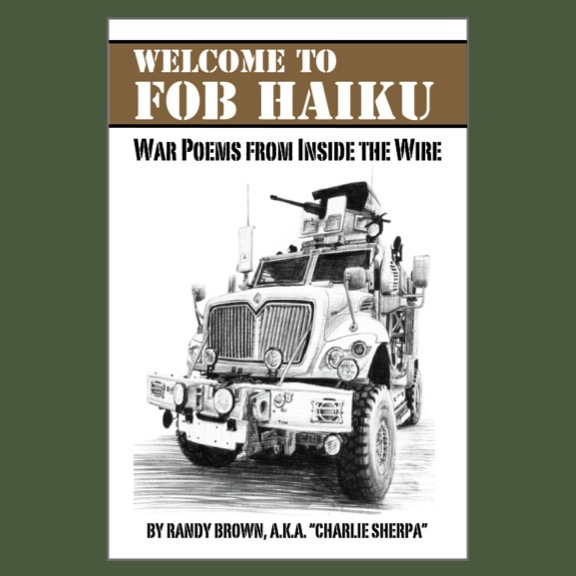 The "Bard of the Red Bull Brigade" is bound for Iowa City, Iowa this weekend, for a military writing conference conducted by the "Writing My Way Back Home" organization and the University of Iowa Veterans Center. In addition to engaging in free-fire zone of writing ideas and inspirations, I plan to capitalize fully on the spring weather, the University of Iowa "Hawkeye" vibe, and the walkable distances to many old haunts and menus. Coffee shops, book stores, art galleries, and ... pubs! I attended the second 'Writing My Way Back Home" conference in fall of 2011. 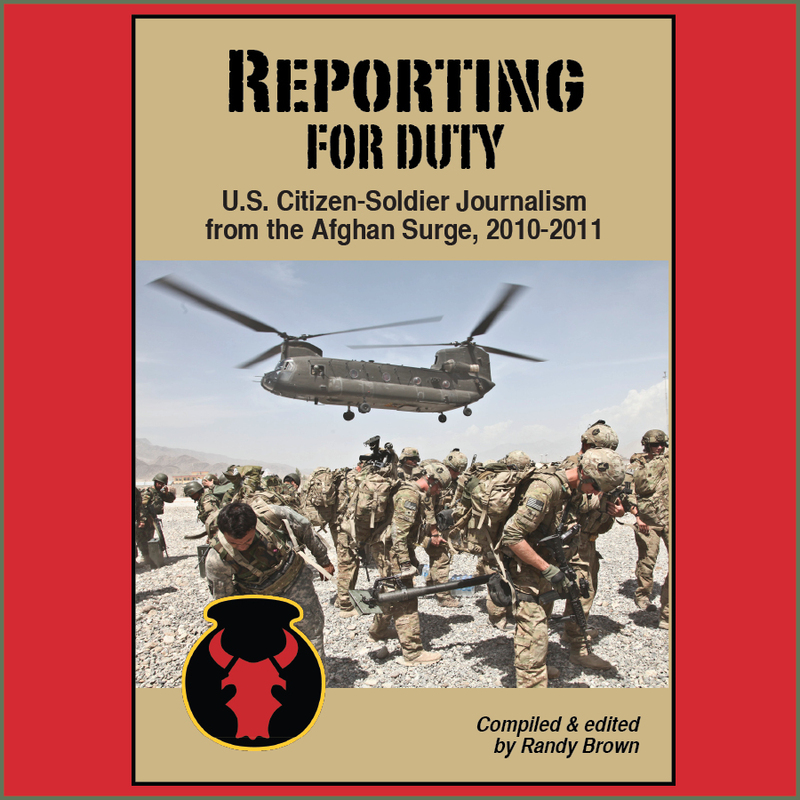 This time, however, I'll be conducting a workshop--on mil-blogging, of course--as well as assisting other writers one-on-one, and auditing other conference offerings. 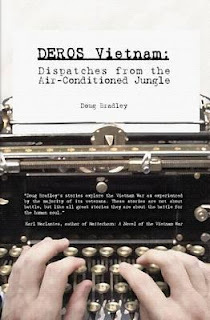 My workshop battle-buddy is Doug Bradley, a Vietnam War veteran, author, and Huffington Post blogger. Bradley recently wrote "DEROS Vietnam: Dispatches from the Air-Conditioned Jungle" , about his time as a U.S. Army journalist in Long Binh, South Vietnam, from November 1970 to November 1971. The title of the book refers to an acronym: "Date Eligible for Return from Over Seas." The book is also available in Kindle format. With my past musings about music and Vietnam, Bradley and I should have lots to talk about. We may even take a page from a writing exercise I first encountered at the 2012 Military Experience and the Arts Symposium. In one session there, participants were asked to brainstorm smells and sounds they associate with their military experiences. I'm planning to prompt participants to tell us about their musical military memories. "What song or music do you most associate with your experience with the military and why?" 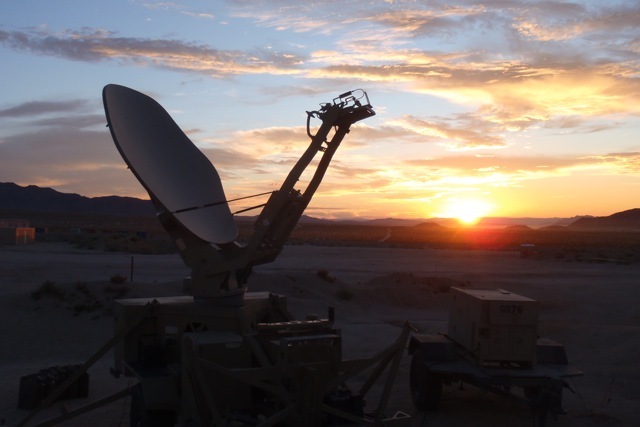 Deployed to Egypt in 2003, I first encountered the music of Coldplay's"God Put a Smile Upon Your Face" as the music behind a regional TV commercial advertising shows such as "CSI Miami" and "Alias." Lots of sunglasses and slow-motion explosions. By chance, I later found the compact disc for sale in the Not Quite Right "Force Exchange." As a multinational force, we didn't qualify for an AAFES Post Exchange, and there was a small and extremely random selection of DVDs and CDs. Yeah, I know: War is heck. So is international peacekeeping. The bottom line? I now associate Coldplay's "A Rush of Blood to the Head" album with the Egyptian desert, the Red Sea, and Horatio Cain. At the National Training Center in 2011, while embedded with the Iowa National Guard's 2nd Brigade Combat Team (B.C.T. 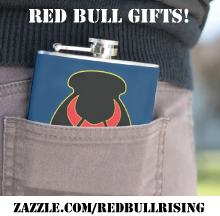 ), 34th Infantry "Red Bull" Division (2-34th BCT), I smuggled into 'The Box' a contraband MP3 player, for the express purpose of trying to find a personal music soundtrack that would be appropriate to the experience. I walked out into the early-morning desert a couple of times--not too far, but far enough for privacy--and tried a couple of songs on for size. The closest I got was a science-fiction version of Bob Dylan's "All Along the Watchtower" and Coldplay's "Viva La Vida." Each, I suspect, had to do as much with the lyrics as the music. The latter, after all, refers to "Roman Cavalry choirs" and other military-inspired metaphors, while also bemoaning lost power, lost opportunities, or lost times. Remember, at the time, I had been told I wasn't going to Afghanistan. "There must be some way out of here," said the joker to the thief. "There's too much confusion, I can't get no relief." "All this has happened before, all this will happen again."